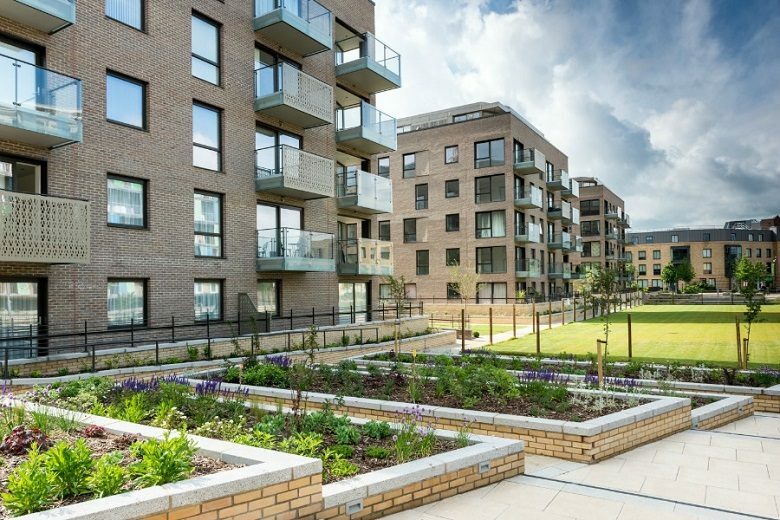 Checked-Inn’s range of 1, 2 and 3 bedroom properties at Station Park are located in the exclusive living area around Cambridge Station – CB1. Being close to the station and all public transport routes these properties are ideal for both commuters and those who live and work in the city. All the properties come fully furnished and equipped with balconies. Each of these modern, spacious apartment properties benefit from an allocated car parking space which is included in the fee. CB1 has grown into being one of the most desirable places to live in Cambridge, it truly represents city living. The historic city centre is still only a 15 minute walk away and the well appointed area has everything locally you could need. £1000 returnable deposit only, subject to terms. These particulars do not form part of any offer or contract and should not be relied upon as statements or representations of fact. Any areas, measurement or distances are approximate. Every effort is made for Checked-Inn to honestly and fairly represent all of our properties, the text, photographs and plans are for guidance only and are not necessarily comprehensive.